I-5 Pharms is a boutique indoor hydroponic cannabis grower. 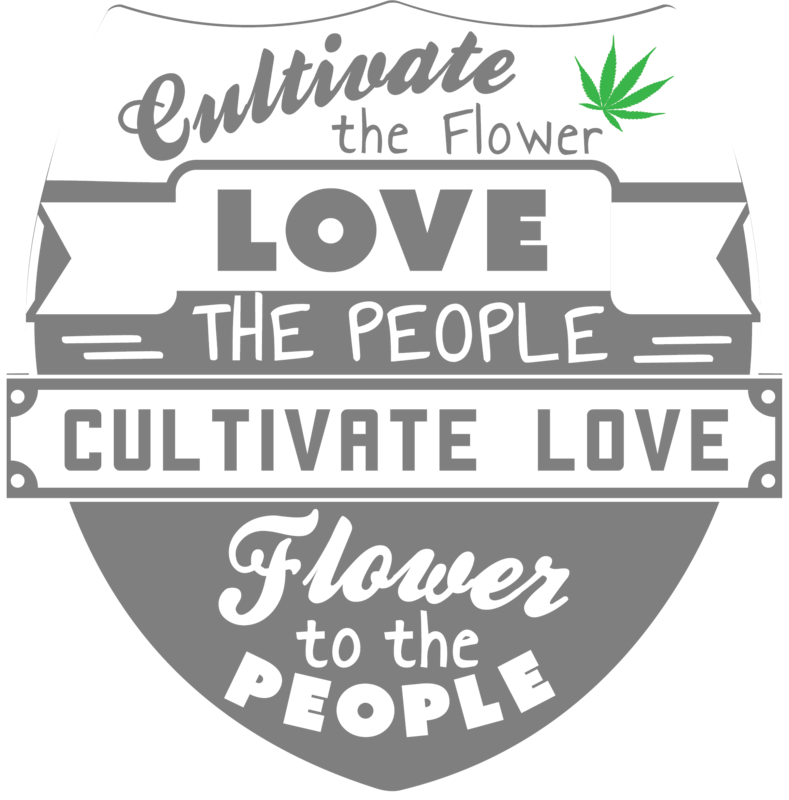 We strive to produce some of the best, most unique flower for the Oregon marijuana consumer. See what strains we have available and upcoming for Oregon Recreational Retailers and Processors here.